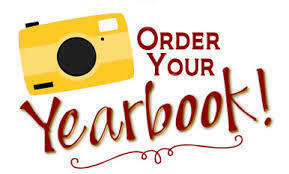 Order your 2018-19 yearbook now to get the lowest price of the year. Yearbooks are just $40 now through Aug. 31, but prices will increase after that date. To order a yearbook, pick up an order form in the high school office or go to jostensyearbooks.com.